Waring Pro JEX328 Health Juice Extractor Just $27.35! Down from $100! You are here: Home / Great Deals / Amazon Deals / Waring Pro JEX328 Health Juice Extractor Just $27.35! Down from $100! Wow! What a deal! Looking to start the new year off healthier? 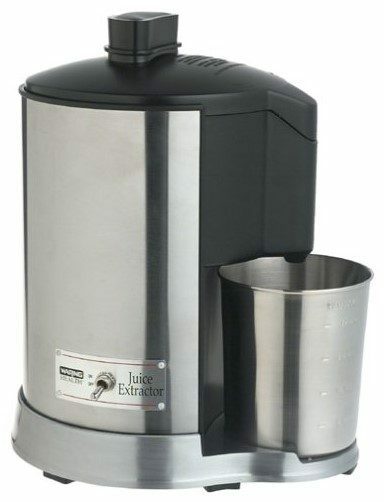 Check out this Waring Pro JEX328 Health Juice Extractor Just $27.35! Down from $100 on Amazon! This same one goes for $63.75 at Walmart!